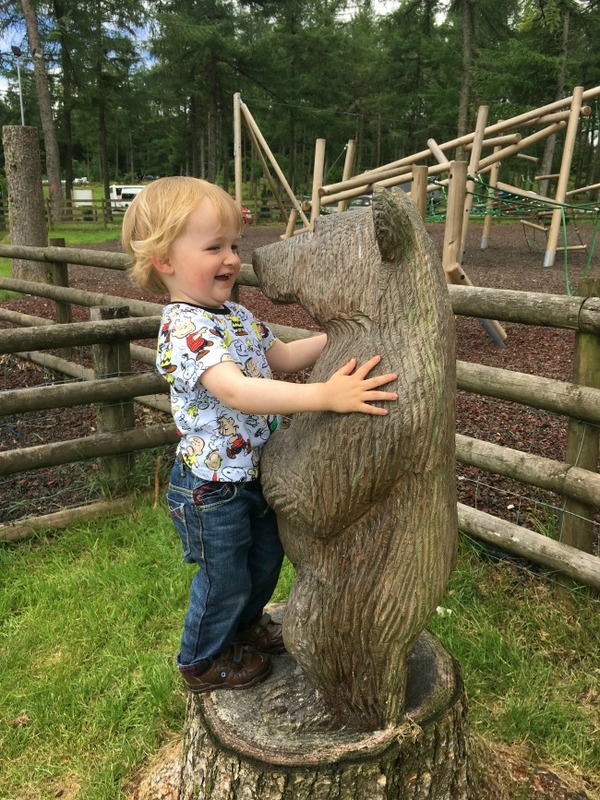 #MySundayPhoto Number 28 is of Bear meeting baby bear, from Goldilocks and the Three Bears, at Garwnant this week. It's a great place to visit in South Wales and free too. Ahhhh how sweet, I hope it was a good day out. Aww such a cute happy photo. He looks like he's going in for a good hug! He loved him. Just the right size!